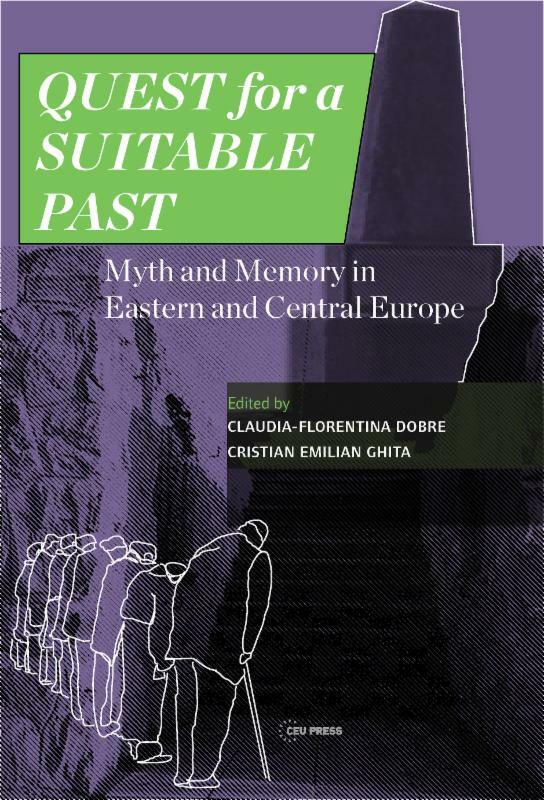 "Parahistorical theories challenge the validity of academia, and label all works produced by academics as an attempt 'to conceal the truth about the history' of the Bulgarian people." 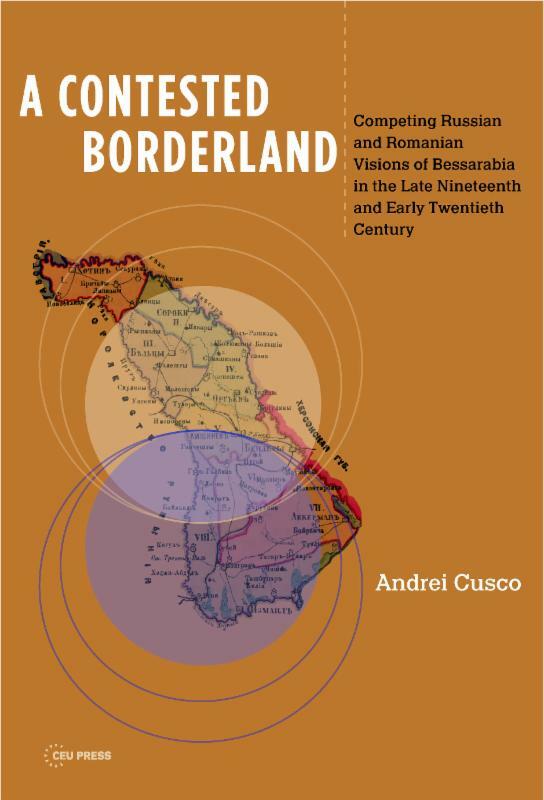 Since 1989, prevailing theories "challenge the thesis of the Proto-Bulgars' Turkic origin. Alongside the 'Iranian' or 'Aryan' theory, there appeared arguments favoring an autochthonous origin." As a hitback to the Soviet alliance, there is also anti-Slavism. "It has been forgotten that memory is not religion ('the bones of Batak are our last stronghold against the threat of globalization')". 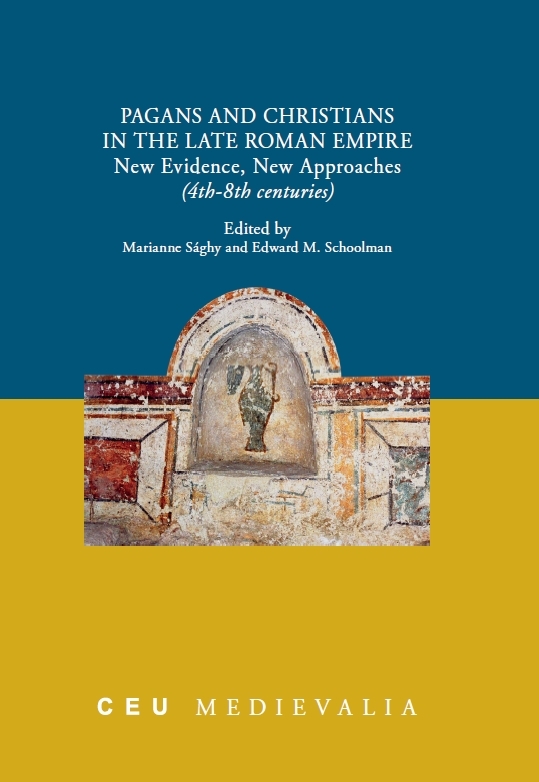 "New Bulgarian archaeological research has uncovered important new findings allowing for innovative hypotheses about the development of new religious practices. Apart from Bulgarian-language scholarship the confrontation between, and coexistence of, pagans and Christians along the Black Sea is hardly known." "The first Christian communities appeared along the southwestern coast of the Black Sea in the first century as a result of the missionary preaching of the Apostles Saint Paul and Saint Andrew."